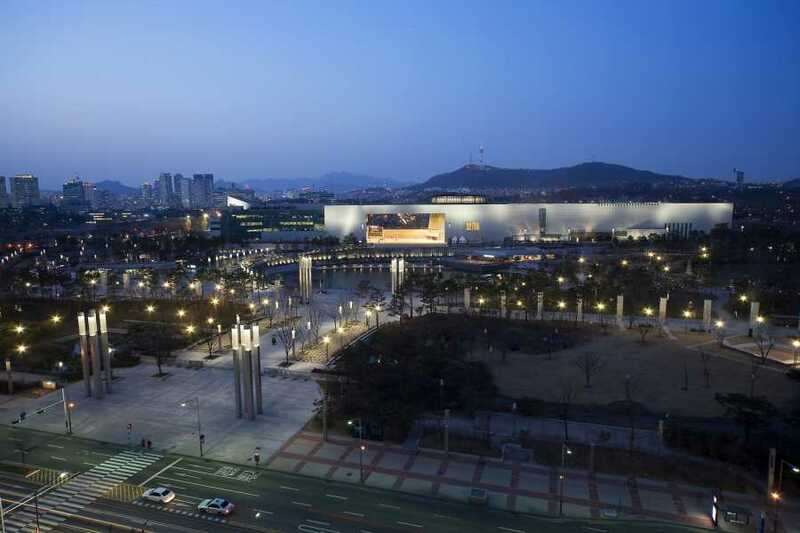 Visit the National Museum of Korea and discover Korea's fascinating history. 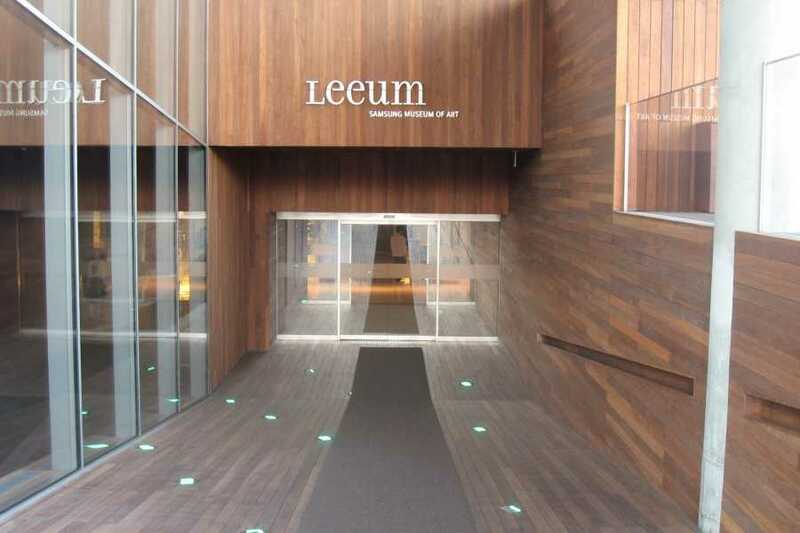 See contemporary works of art at the Leeum, Samsung Museum of Art in Hannam-dong and the National Museum of Modern and Contemporary Art in downtown Seoul. Start your tour of with hotel pickup in Seoul. Your first stop would be the National Museum of Korea, which houses precious cultural assets dating back to the ancient days. 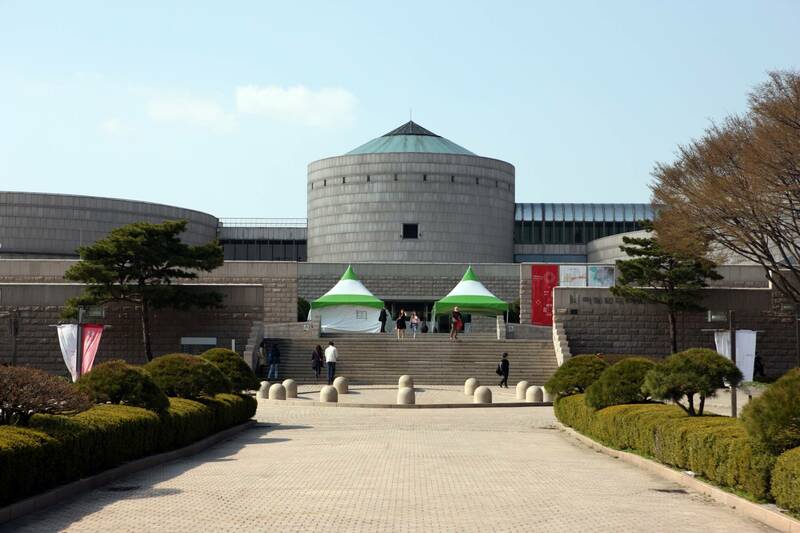 It is the largest museum in Korea and preserves invaluable Korean cultural assets that silently tell the story of Korea’s fascinating history, from ancient days to the modern era. 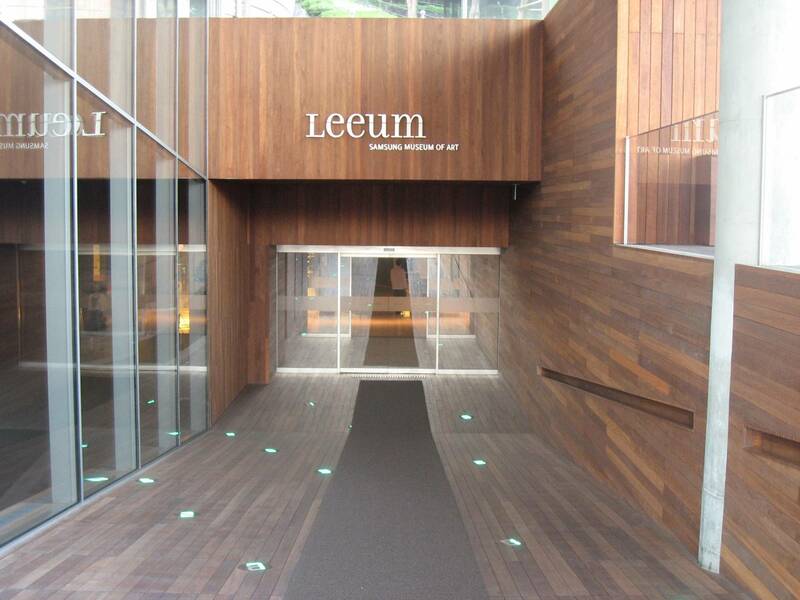 Next, visit Leeum, Samsung Museum of Art. 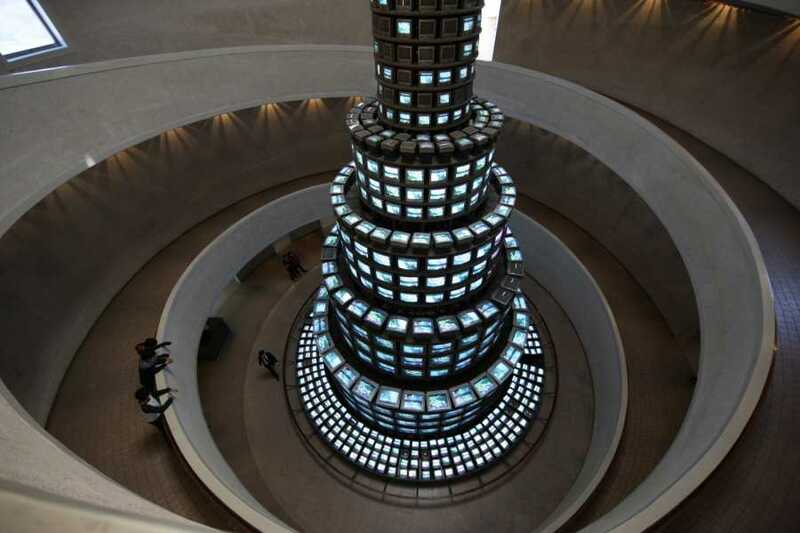 You’ll notice that the building itself is just as fascinating as the art on display, since it is designed by the internationally renowned architects Mario Botta, Jean Nouvel and Rem Koolhaas. 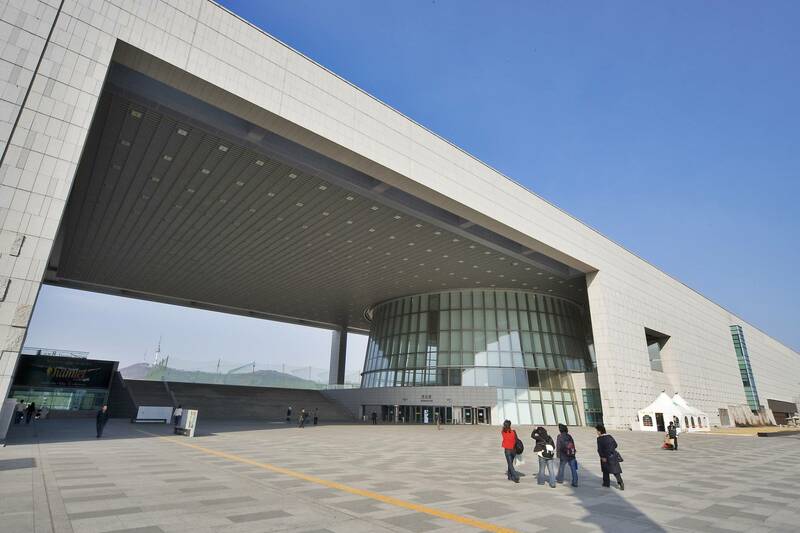 You will see the traditional Korean calligraphy, paintings, ceramics and metal crafts on the first level. 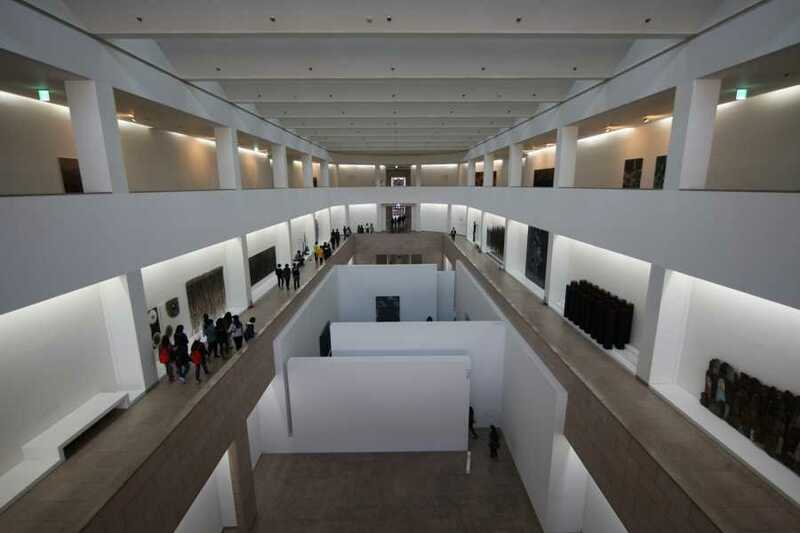 Head up to the second level to browse exhibits of modern and contemporary art by Korean and international artists. We then continue to the National Museum of Modern and Contemporary Art. 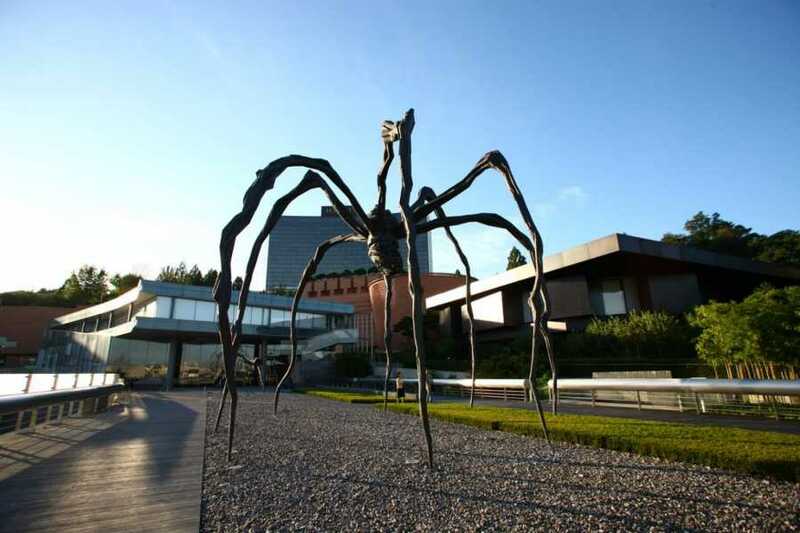 You will see classical works of modern art ranging from paintings in Indian Ink to marvelous sculptures. Aside from the exhibitions, the center also hosts musical performances, lectures, workshops and seminars for artists. At the end of your tour, take a relaxing stroll through the street where traditional and modern Korea combines. 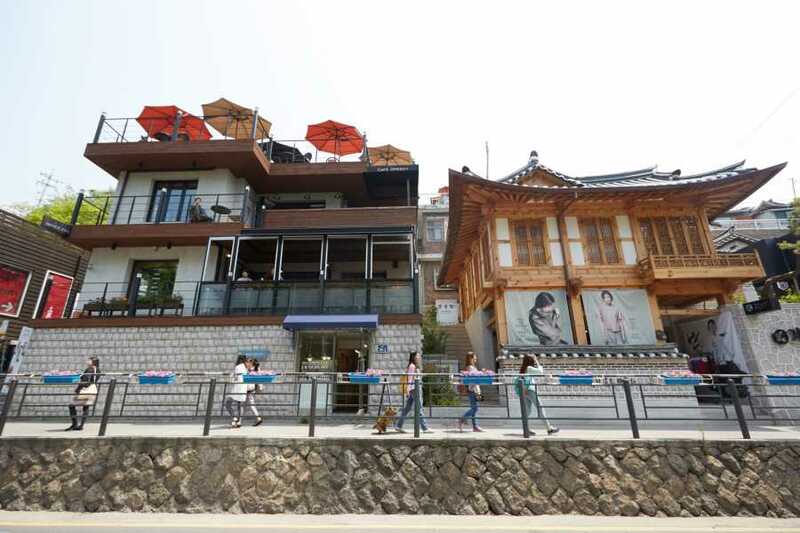 The Samcheongdong-gil Road, which stretches from Gyeongbokgung Palace to the Samcheong Tunnel is lined with cafes, museums, antique shops and art galleries.